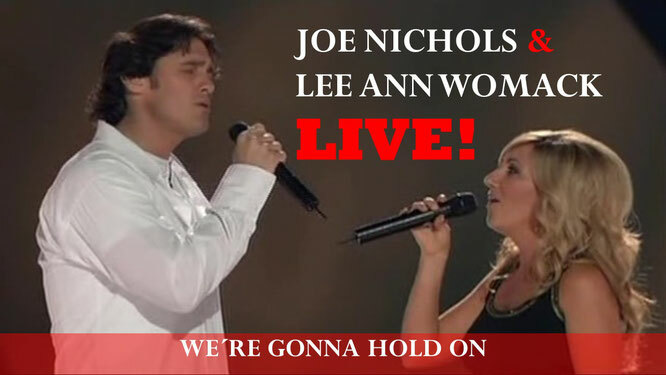 Joe Nichols & Lee Ann Womack. We´re Gonna Hold On! (2005) Full Screen. Best Quality. - Newhillbilly website. 100% American Roots Music. "We're Gonna Hold On" is a 1973 duet single by George Jones and Tammy Wynette. The duo, who were a married couple at the time, had their first of three number-one songs on the U.S. country chart.